Erin Waters | Photos Discovery, the fair! Fine Daguerreotypes & Photography is a family affair. 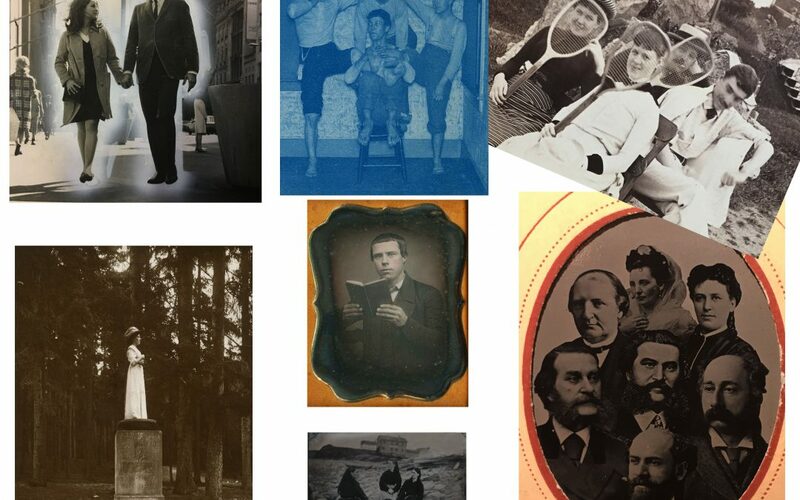 We diligently search out the finest daguerreotypes, ambrotypes, tintypes and photography. We take great pride in our presentations and services. We sincerely hope that you will find images to add to your collections.